When several children go missing in an English town, the Dead Boy Detectives are on the case. A series of strange and unexpected twists takes them to Free Country, a place that dates back a millennium, where children never grow old and are free from the abuse and tyranny of adults. 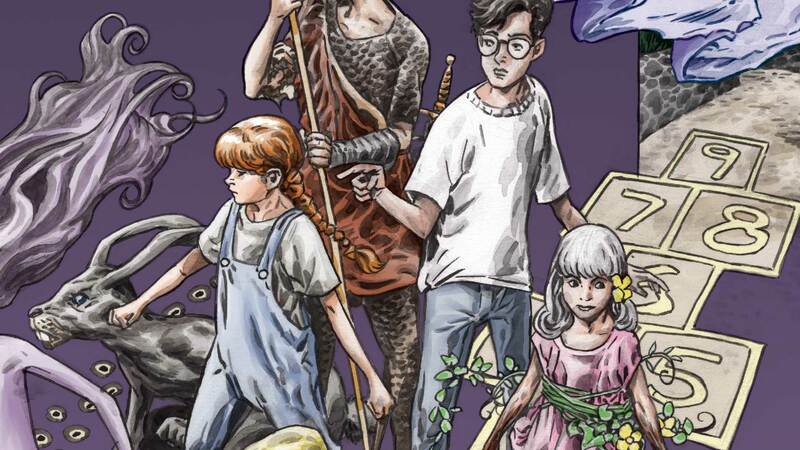 But Free Country is failing, and what it needs is the strength of five innately powerful children—including Timothy Hunter—to restore their uncanny world to what it once was.